Mechanical ventilation has become the established standard therapy for acute respiratory failure in modern intensive-care medicine. Although intensive-care ventilation frequently represents the only option to ensure sufficient pulmonary gas exchange and adequate tissue oxygenation, ventilation therapy can also cause further lung damage and lead to ventilation-induced lung injury (VILI). While ventilation-induced lung injury (VILI) used to be commonly referred to as “barotrauma”, new findings have led to a more nuanced understanding since the start of the new millennium. It is now known that cyclic alveolar collapse, along with atelectrauma, high tidal volumes (volutrauma) and high ventilation pressures (barotrauma) are the chief mechanisms of ventilator-associated lung injury (VALI). Further study results have demonstrated that lung-protective ventilation reduces mortality rates in patients with acute lung injury by preventing VALI. The objective must be to recognize and treat any ventilation situation that may cause VALI as early as possible. 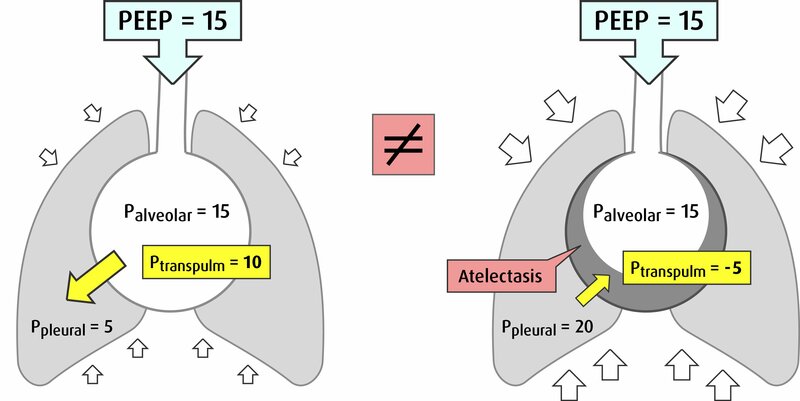 The individual, adequate and disease-specific adjustment of ventilation therapy is therefore an essential requirement for preventing ventilator-associated lung injury. elisa800VIT offers a wide range of diagnostic tools for this purpose. With ventilator-integrated impedance tomography, elisa800VIT offers the latest EIT generation for non-invasive lung monitoring. The PEEPfinder® can be used as a universal diagnostic and recruitment tool in the event of acute respiratory failure. 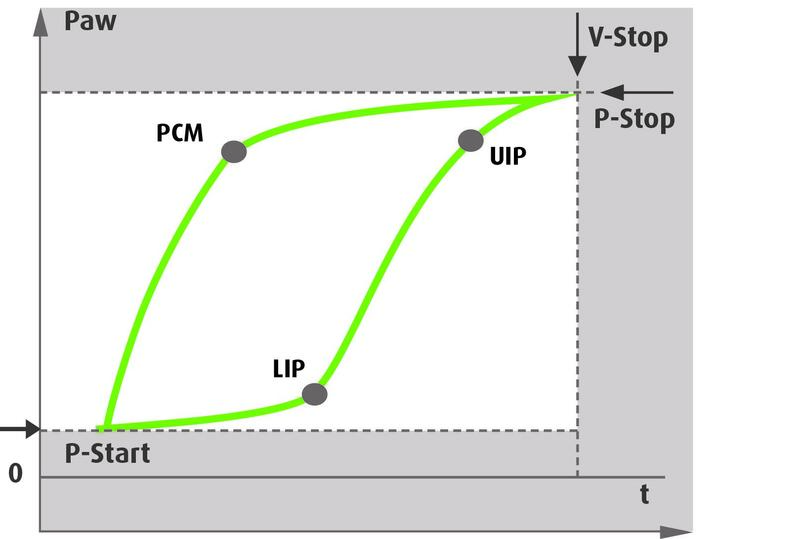 The PESO function allows for assessing the transoesophageal pressure situation in inspiration and expiration to detect and avoid stress and strain in ventilation patients. 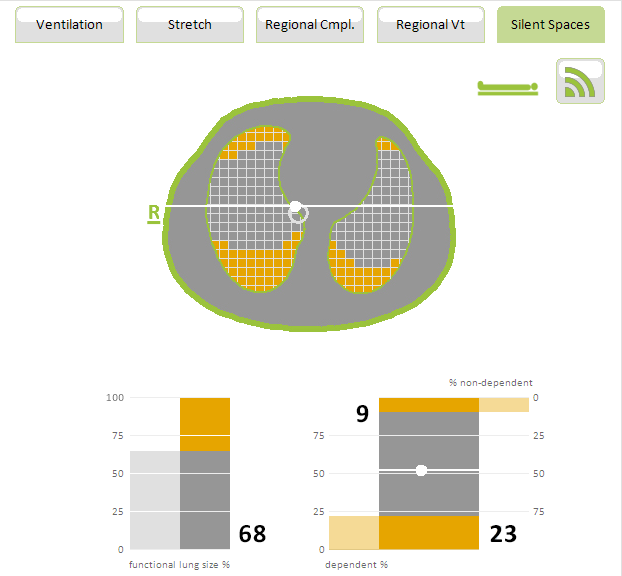 Electrical impedance tomography (EIT) is an example of a bedside method that for the first time offers reliable, non-invasive assessment of the regional lung function without radiation exposure. This latest generation of the EIT technology includes a textile belt with integrated electronics. In combination with powerful new time filter technologies and relatively high acquisition rates, EIT now enables the identification of even the smallest differences in dynamic tissue response. Such algorithms can be used to measure, e.g., pressure/volume curves, regional time constants, regional opening and closing pressures, regional compliance of the respiratory system, ventilation delay, regional gas distribution, and potentially recruitable lung volume. Further tools, such as transpulmonary pressure measurement, the PEEPfinder, and special ventilation modes facilitate the implementation of lung-protective ventilation in routine clinical situations and thus help reduce VALI and VILI. Löwenstein Medical has been dedicated to the development, production and distribution of innovative products for anaesthesia, intensive care, and home care for over 30 years. With elisa 800 and 600, HUL is setting new standards in clinical intensive-care medicine.